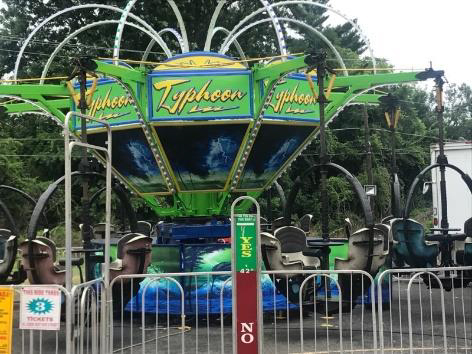 Typhoon – Reithoffer Shows Inc.
Riders must be at least 48Ã¢â‚¬Â to ride alone. Riders between 42Ã¢â‚¬Â and 48Ã¢â‚¬Â must ride with a supervising companion. Riders must sit upright while holding a lap bar, and have the ability to withstand the spinning forces. Riders must step up into the ride pod. 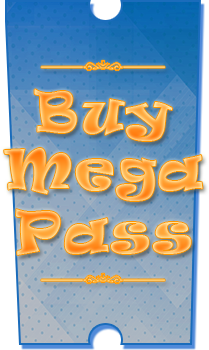 ItÃ¢â‚¬â„¢s a force of nature Ã¢â‚¬Â¦ get swept up in this spinning Typhoon of fun!